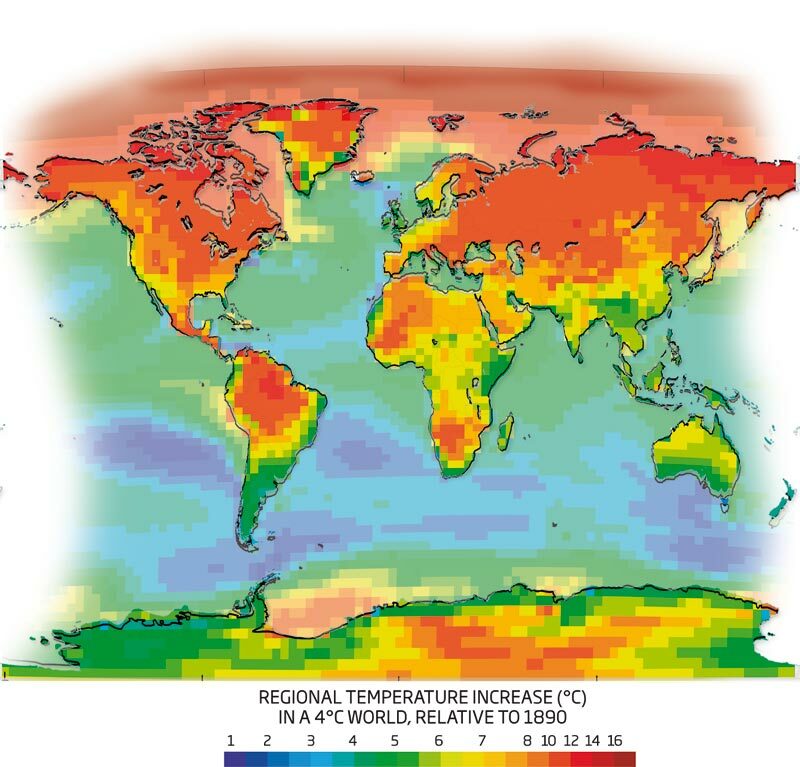 Scientists at a UK conference – 4 Degrees & Beyond, Tyndall Centre in Sept. 2009 sought to contemplate the potential for adaptation to a planet that, it was suggested, on our present course would become at least +4C hotter by 2100 (global average), and perhaps as soon as 2055. The betrayal is that it is not possible to adapt to a +4C hotter world. In fact, it may only be possible for a portion of humanity to survive it, and not easily or pleasantly. And that would be temporary because +4C would be well beyond tipping points that would lead to +5C, +6C, and so on. The neighborhood of +6C global average temperature increase beyond pre-industrial (1900) levels is considered unlivable for most life. 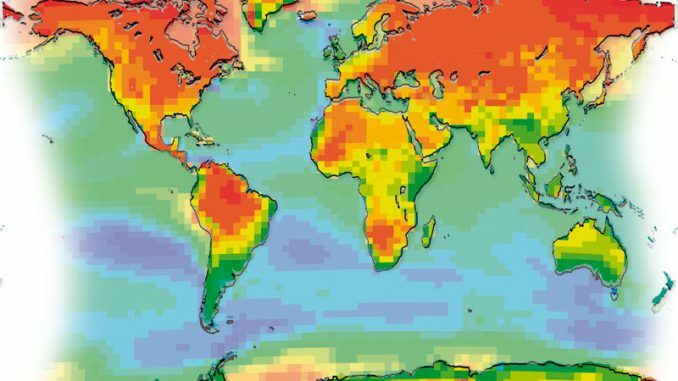 A rise of +3C would assure the catastrophic collapse of agriculture worldwide. In vulnerable climates like Africa, this tip would begin at +1C and occur through the lead up to +2C (billions hungry or starved). An expanded summary will follow. Meanwhile, check out the resources below.